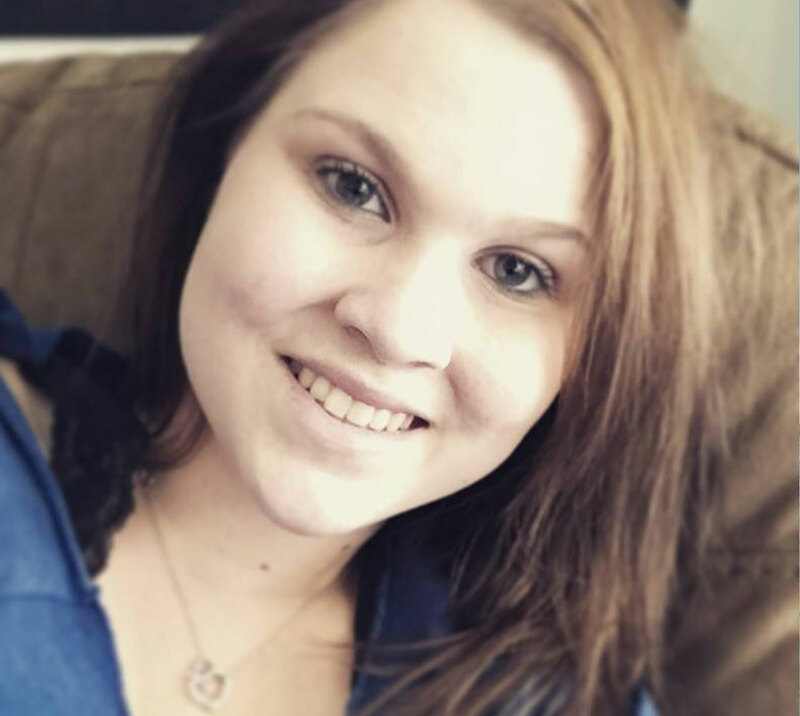 My name is Chelsea Makela, I was born in San Francisco, CA and I have been living in Los Angeles being an actress and studying to become a register nurse. 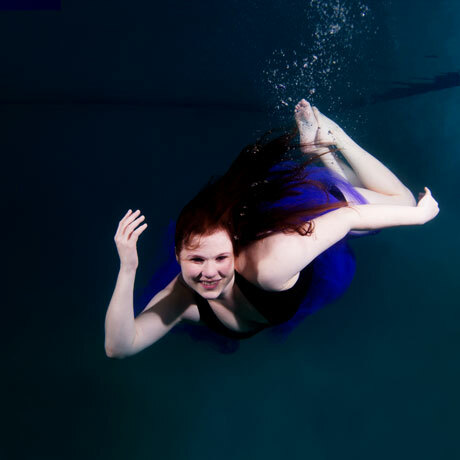 Underwater portrait photography was so freeing, and fun. 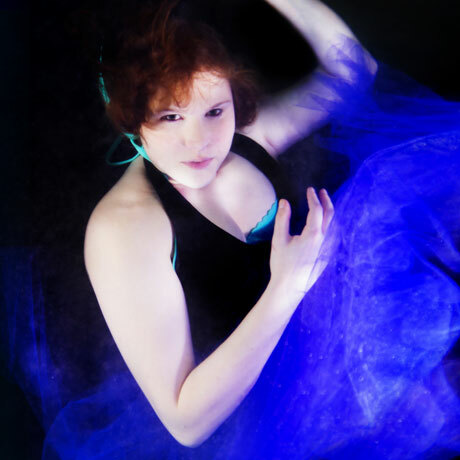 I really enjoyed the ability to create movement, and art with Erena using underwater photography. Such a freeing experience, and one I highly recommend to others. Absolutely recommend this to people! 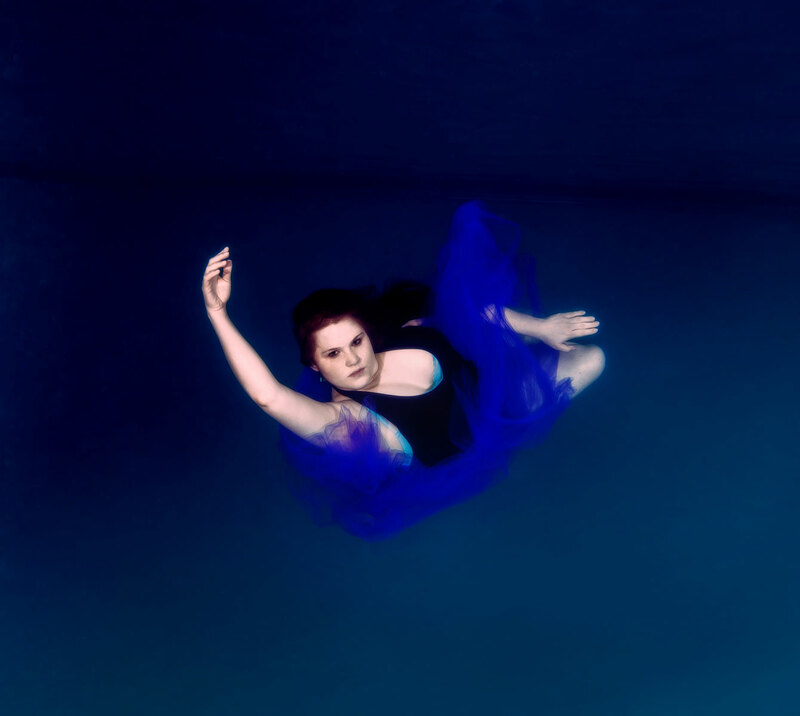 And anyone who wants to just let go, and feel the freedom of underwater photography. It’s a really great experience and so full of creativity.